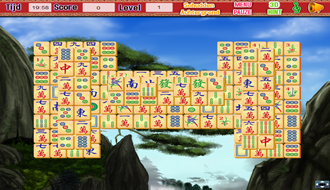 Discover Ancient China in this Mahjong Solitaire game with 245 different levels. 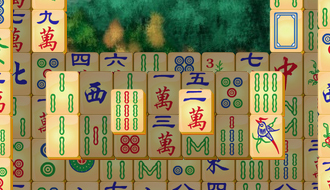 Enjoy the oldest Chinese game mahjong, which is considered to be the most played game in the world. 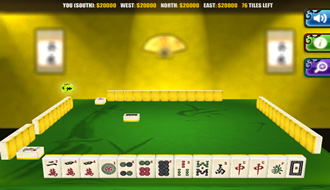 Play the best mahjong solitaire games!